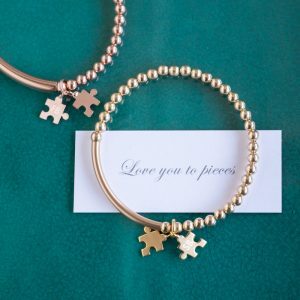 This Gold I Love You To Pieces Necklace is simply stunning, and would make a beautiful gift for someone special. 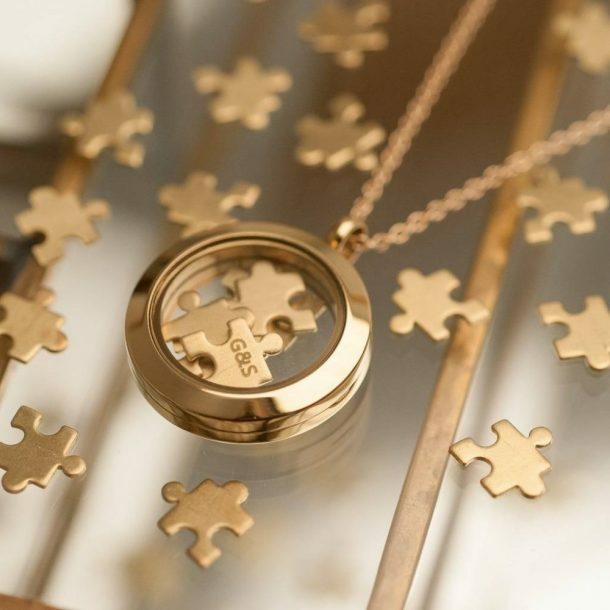 The locket is filled with four raw brass jigsaw pieces, and is suspended from a 24 inch long yellow gold plated box chain. 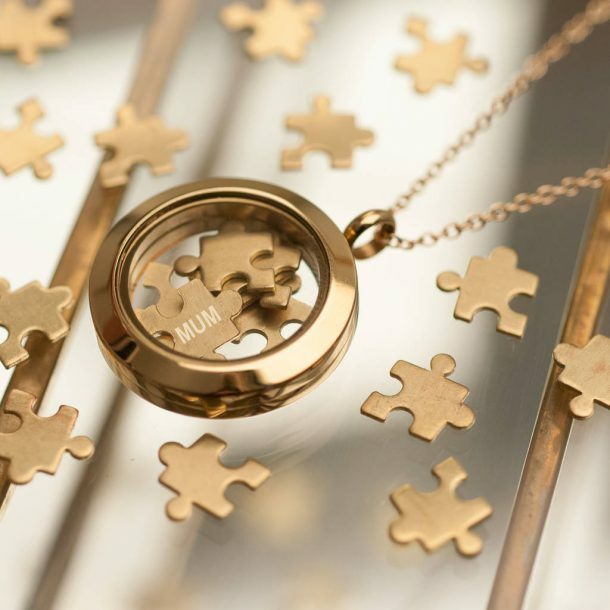 One of the jigsaw pieces can be engraved with any 3 initials or characters, making this necklace perfect for mum too! 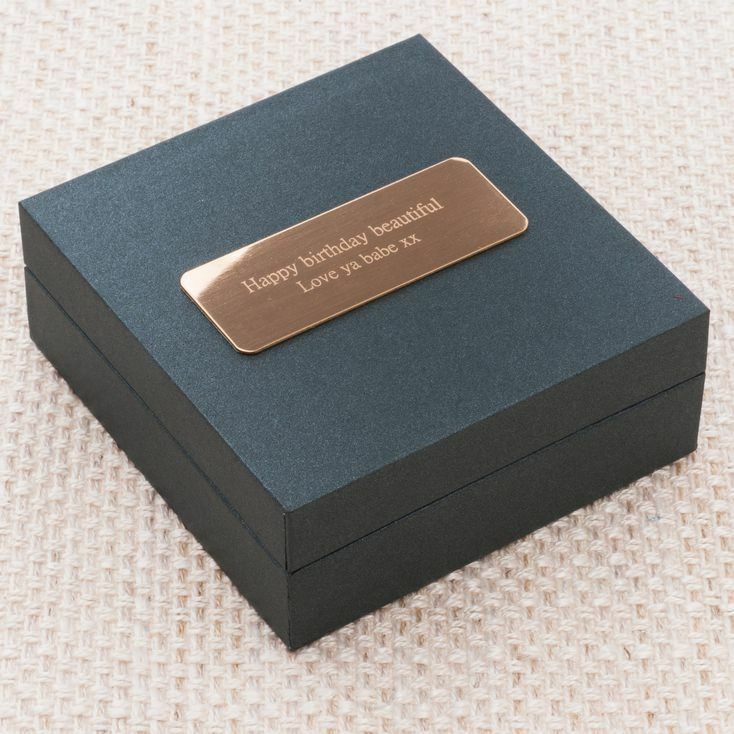 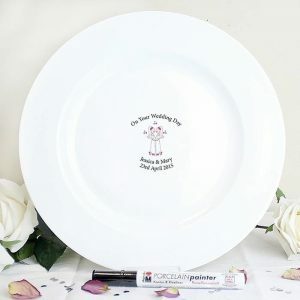 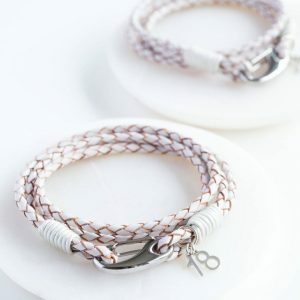 This romantic necklace is perfectly presented in a grey gift box which is hand tied with luxury ribbon, a nameplate is attached to the lid of the box and on this you can engrave a personal message using 75 characters in total over 3 lines. 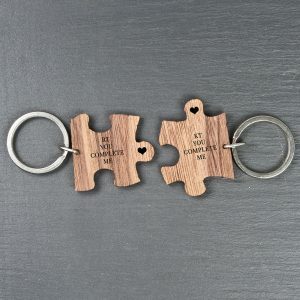 A mini card reading ‘I love you to pieces’ is sent with the necklace to complete the gift. 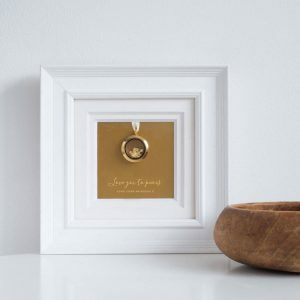 A sweet necklace that would look gorgeous on your special girl, a lovely Wedding Anniversary gift for wives, a Birthday present for mum or a Wedding gift for the bride the choice is yours.